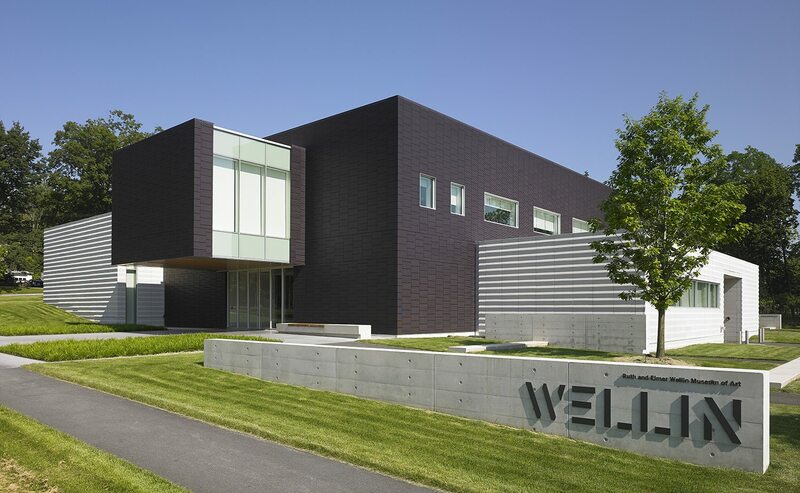 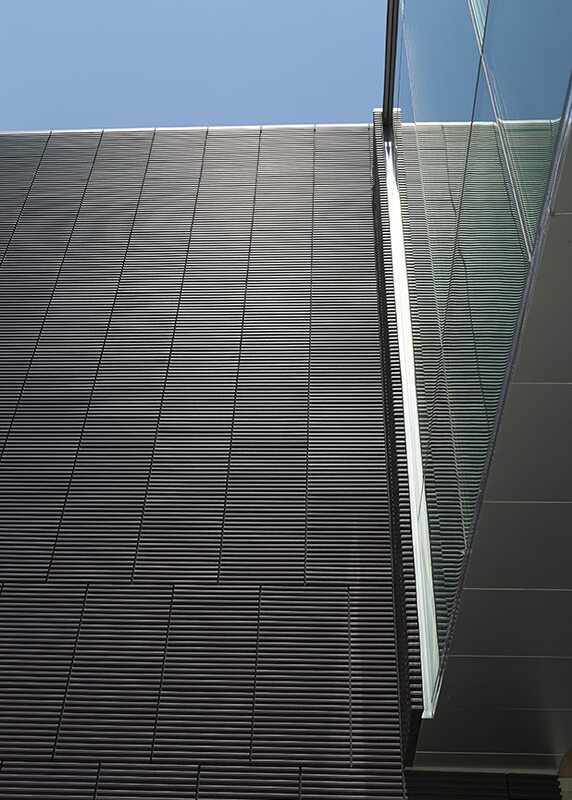 With its deep purple hues, ribbed panels and vertically staggered bond, the Wellin Museum of Art demonstrates all the characteristics of the TerraClad® system designers can use to create a truly stunning façade. 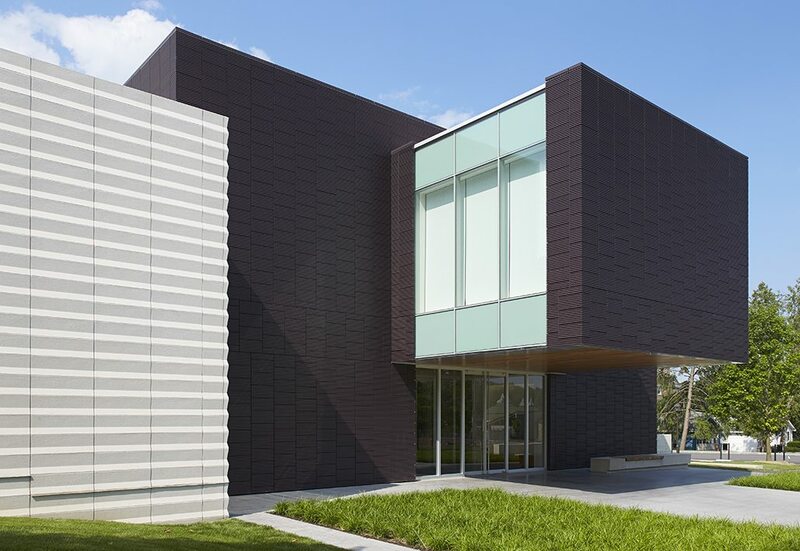 Color was a very personal decision for the members of this project team, and after discussions and development in through-body and glaze applications, the client selected the matte purple glaze seen here. 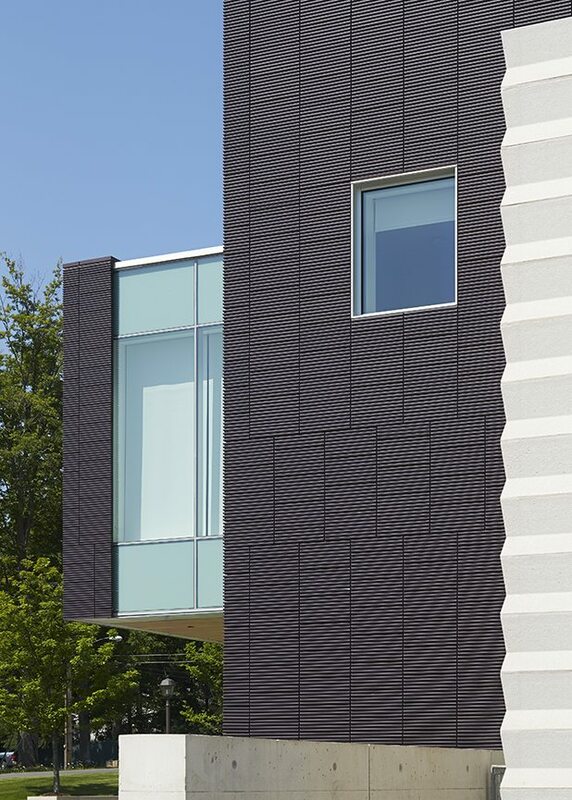 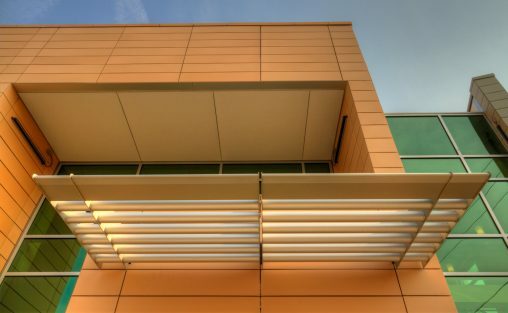 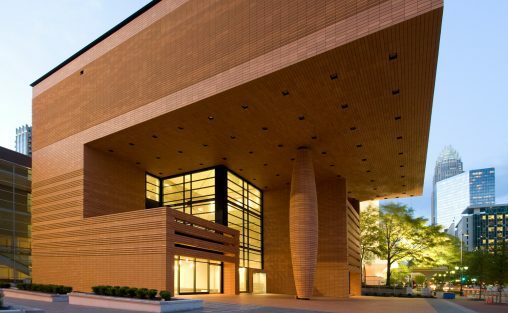 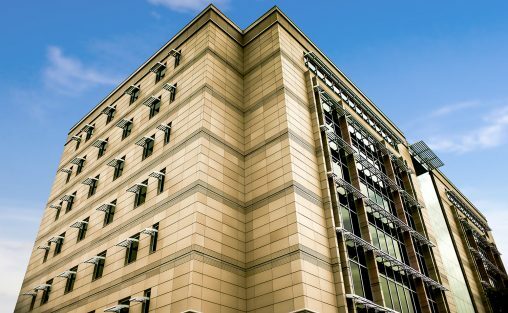 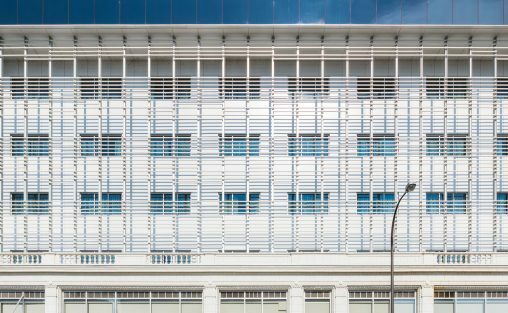 The ribbed texture, off-set bonding pattern and finished corners all come together with the color to make the building a stunning work of architecture.